rental of the West Event Hall. 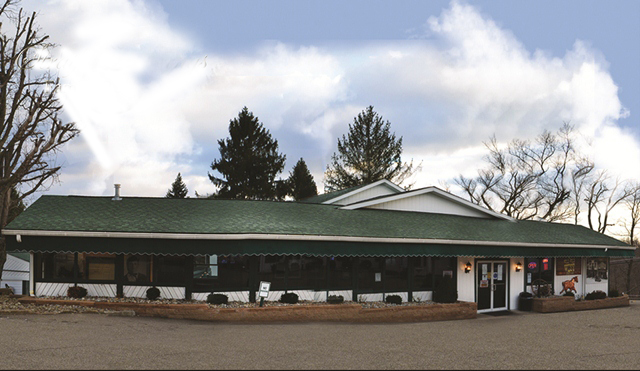 The West Sports Bar is located next to Stratford Springs Restaurant on WV North off of Rt.88. Our Restaurant & Bar is the place for Sports, Food & Entertainment. Kick back and watch a sporting event outside on the Tiki Deck, on our Big Screen or one of our other 25 Televisions. 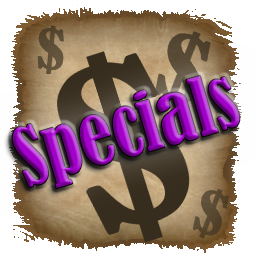 Offering drink and food specials daily, The West is a great place for good food, good times & good people! Planning an Event or Special Occasion? The West Event Hall is the perfect choice! Our Banquet Hall has a built in sound and lighting system and can accommodate parties up to 250 guests. Copyright The West Sports Bar © 2016. All Rights Reserved.